My Mam got tickets to Dirty Dancing for Christmas and she asked me if I wanted to go and I of course said yes as I would take any excuse to go to the Bord Gais Theatre and I hadn't seen Dirty Dancing at all. This musical was amazing, I loved the set, the costumes, the dancers and the songs. They even did the iconic lake scene which was hilarious as they had a projection of the lake. The sound track is amazing and I have added a few to my Spotify playlist. I thought the trailer spoiled the movie but boy was I wrong. The film and book is based on a boy Jake, played by my bae Asa Butterfield, who grew up listening to his grandfathers crazy stories about Miss Pergrine. 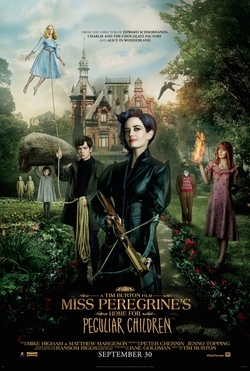 Jake comes home one day to find his grandfather dead and becomes more determined to go to Wales and find the home for peculiar children. His parents, who think he is mentally unstable after the death of his grandfather, agrees and his father, played by Chris O'Dowd, goes with him. This isn't the tip of the ice berg for this movie. I want to read the book but I have heard that the movie had been heavily changed and it is hard to know will the other books be adapted into a movie. This is such a cute movie! It is movie based on a really old book from 1930. This is a children's film but the plot is so interesting. The film is about the Walker children who go on holidays to the north of the UK and get permission from their mother to go camping on a nearby lake. Of course, things don't go to plan, the food basket ends up getting flung over board. 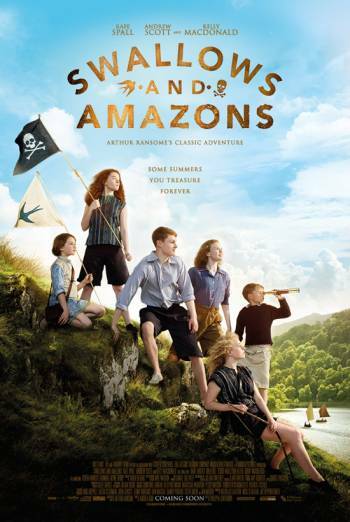 After a few hours, they realise they aren't the only ones on this island and the Swallows (Walker children) and Amazons (Blacketts sisters) fight over who should own the land. Of course this isn't the whole story, there is a brilliant subplot that I won't even talk about as I don't want to give any of it away. I have been waiting since around March of last year to get my hands on the next book and the last book in this series. I have enjoyed so much reading this as I find I can escape so easily into this book. I love how easy it is to read, it is a nice change from Harry Potter which I had read before that. 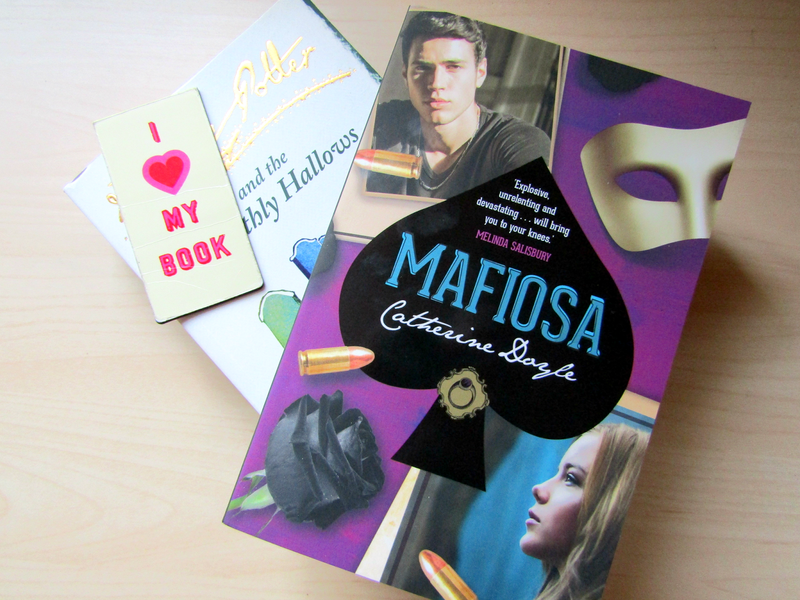 I have done a review on the first two books Vendetta and Inferno. This is the third books following the life of Sophie Gracewell who gets in the crash fire between two warring families. Of course there is some boy drama as Falcone family who she gets close with there are five brothers, five! It isn't glossed over with romance while the whole world is burning down. 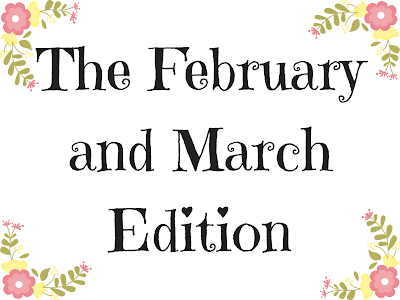 I have already mentioned this in two posts, in a review and my skincare routine. I'm not going to say much about it as I addressed my thoughts in last weeks post. 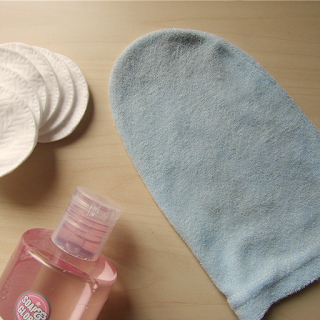 I really enjoy using it as it removes all my makeup and it is so satisfying seeing all the makeup you were wearing on this cloth. I have had this brush for over two years so it is not new to me but I have been using it in a new way. 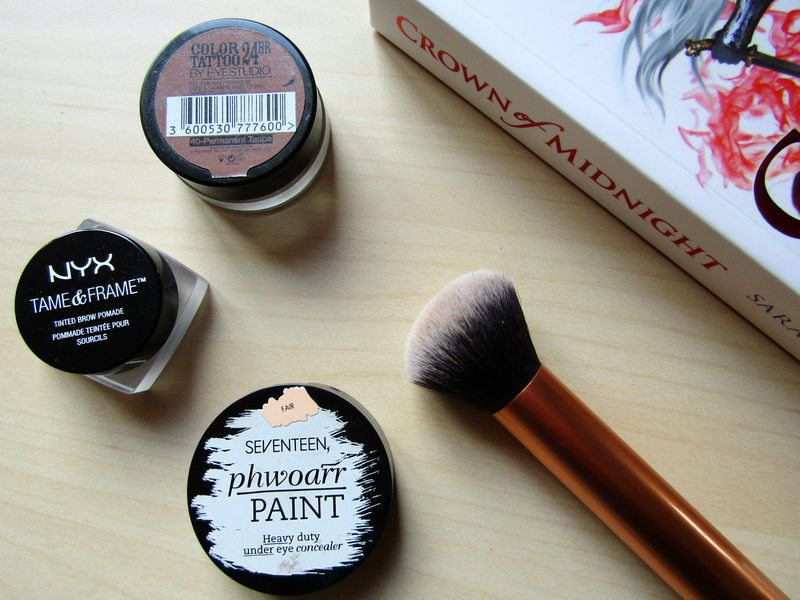 I have been using it to put on my foundation and I have noticed a huge different compared to using the Real Techniques Expert Face Brush. I find that using this brush makes my foundation look more natural on the skin without losing coverage. The only thing is I hate cleaning it as it takes so damn long because I use it nearly every day and the product just builds up in it. I have uploaded 2 new videos in the past few weeks Viva La Vida Cover and Say You Won't Let Go Cover. I have been finding it hard to find the time to put up new video but so far I am managing. 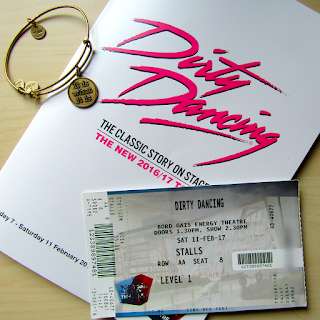 Your so lucky, I have wanted for the longest to go see Dirty Dancing. It sounded like you had so much fun watching it. Thanks for commenting Samara! I enjoyed it so much.